Save the magical kingdom of Avalor with a little help from Elena and a few of her friends! 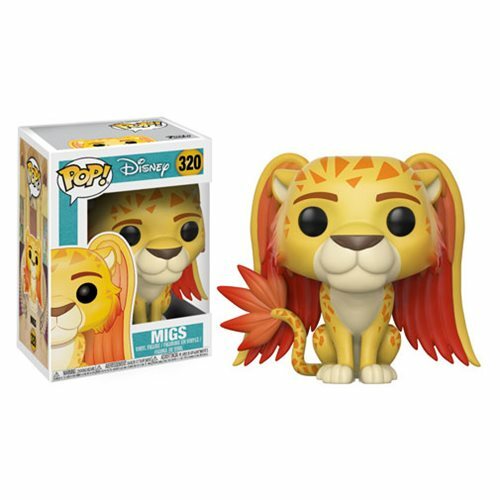 From the Disney cartoon series, Elena of Avalor , comes Migs stylized as a Funko Pop! Vinyl figure. Packaged in a window display box, this Elena of Avalor Migs Pop! Vinyl Figure #320 measures approximately 3 3/4-inches tall. Ages 3 and up.